Busta is a professional headbutter. He's affectionate to his people and enjoys to sit on ALL the laps - and computer keyboards, newspapers, homework, etc. 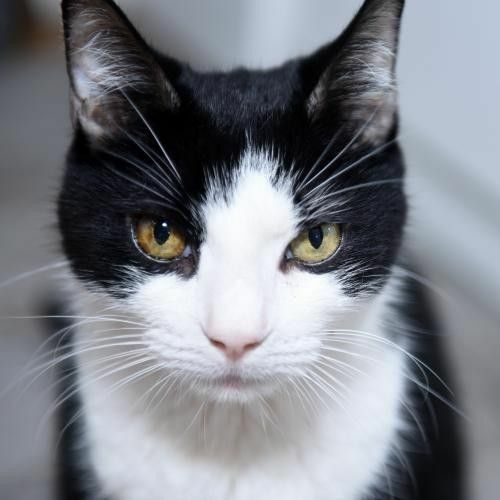 Although he previously lived with other cats, it seems that Busta has decided that he'd like to be adopted as a single cat. This mush is a huggable and adorable buddy.